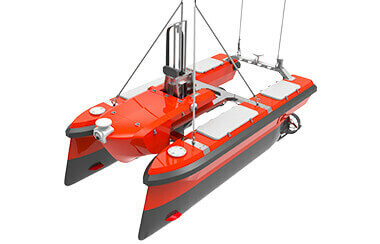 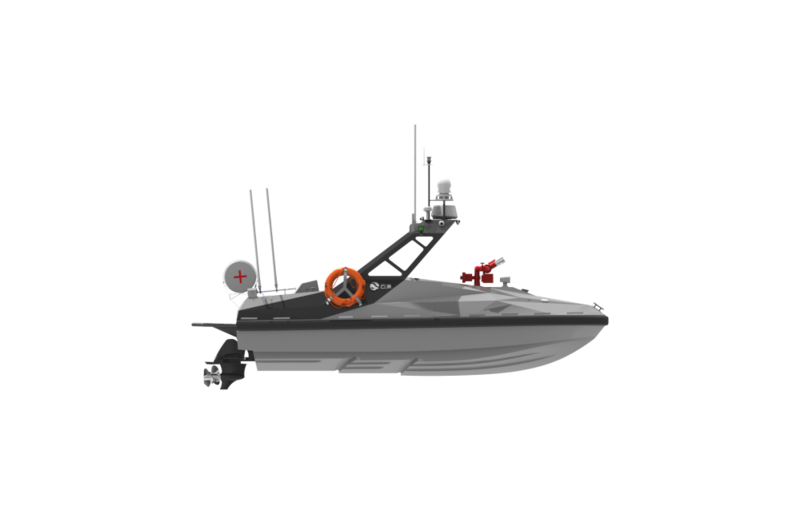 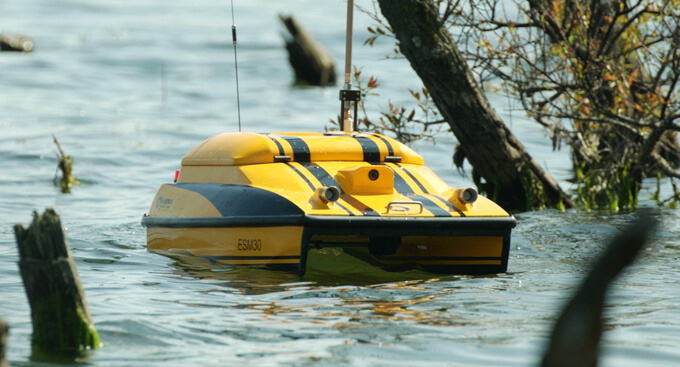 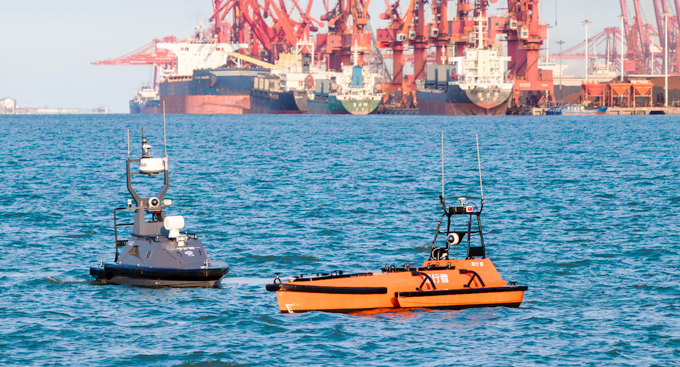 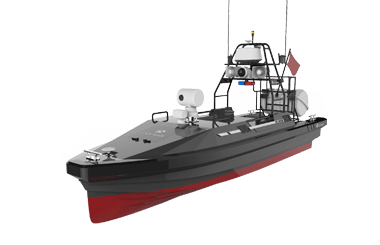 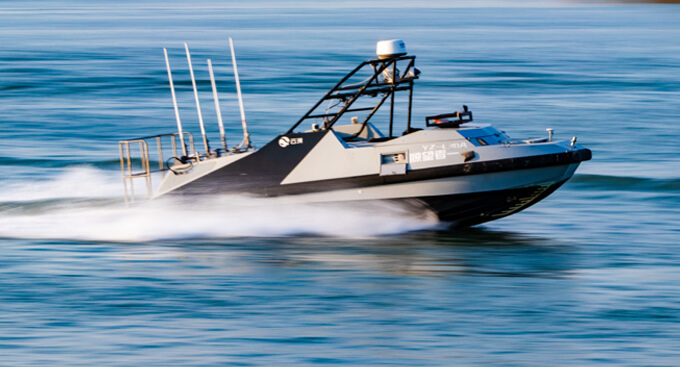 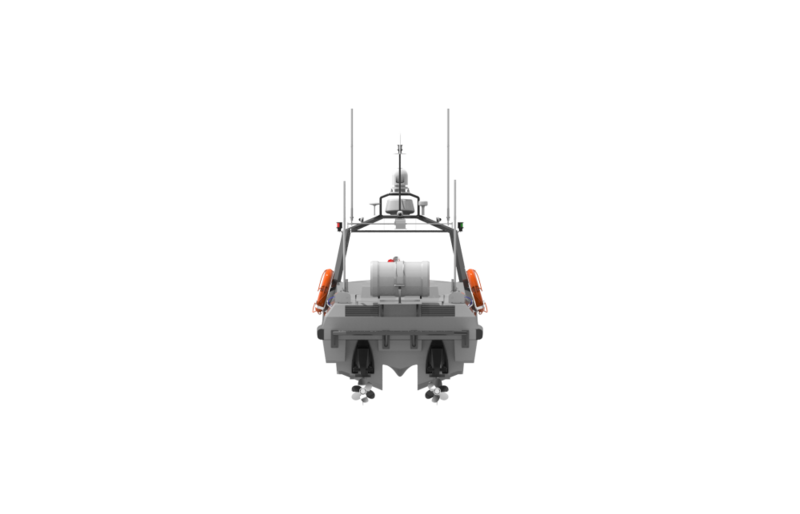 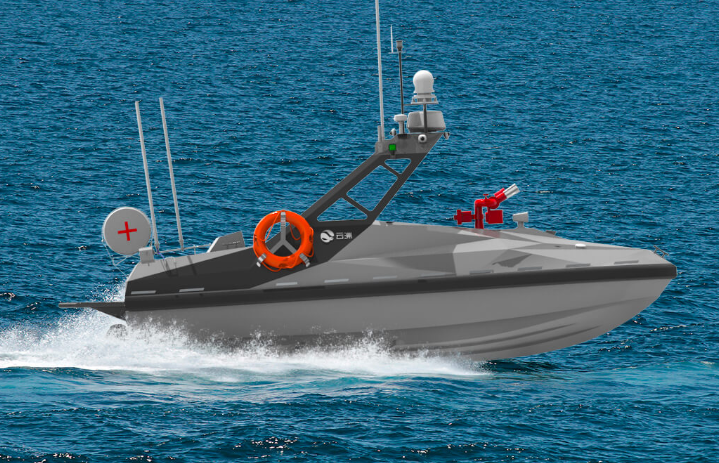 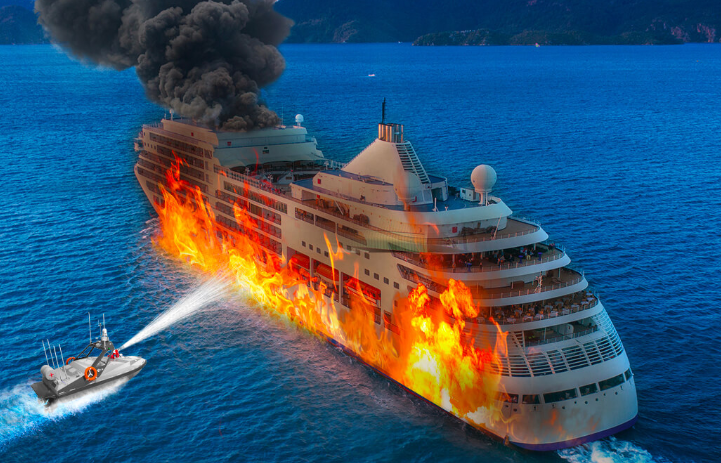 Equipped with a water cannon, the M300 USV can respond briskly to marine fire accident. 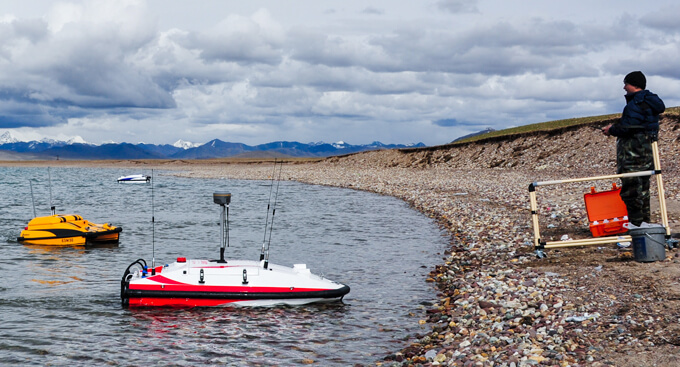 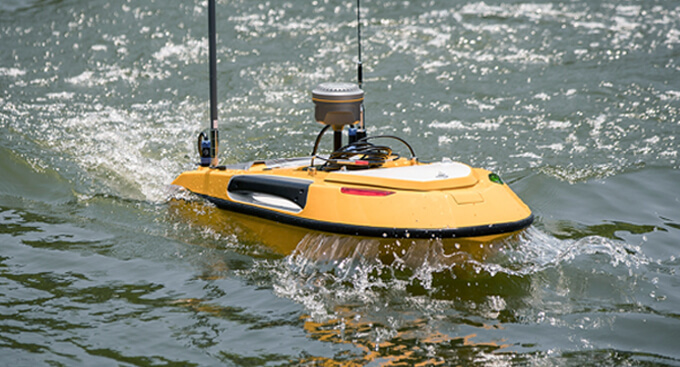 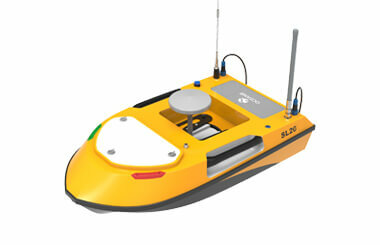 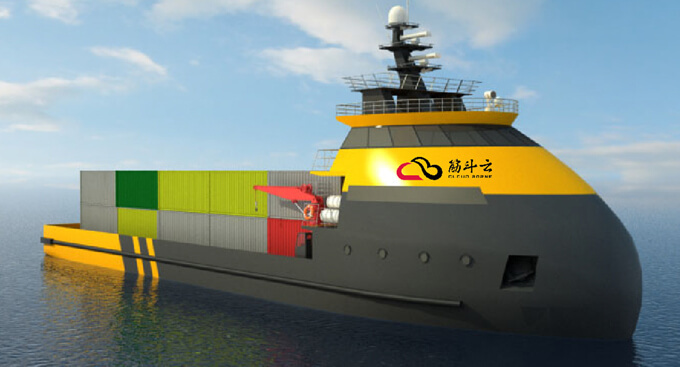 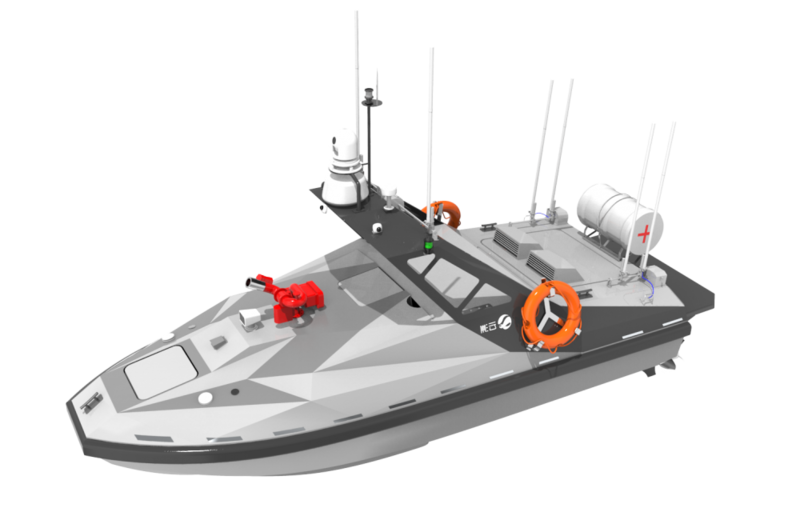 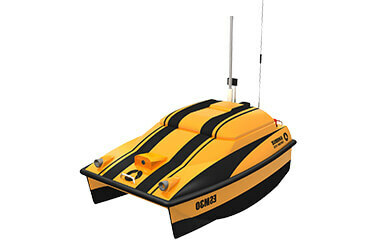 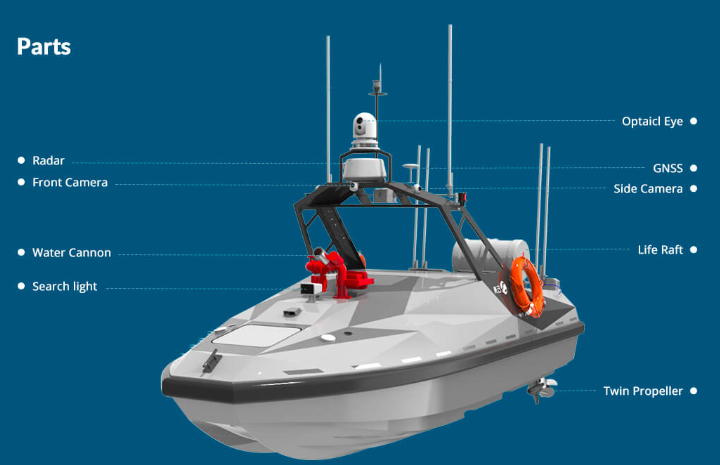 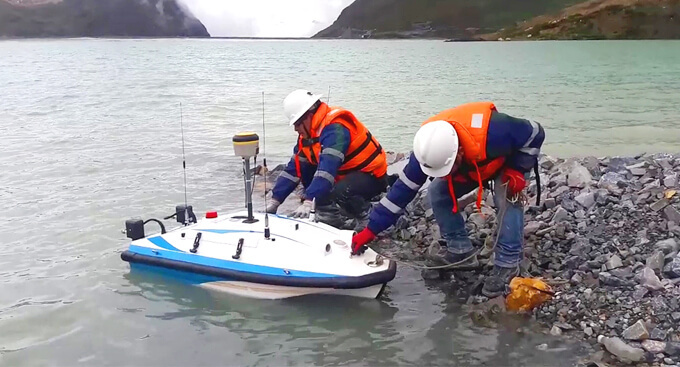 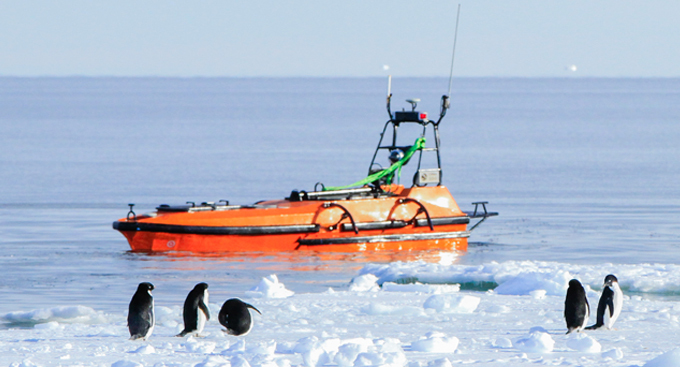 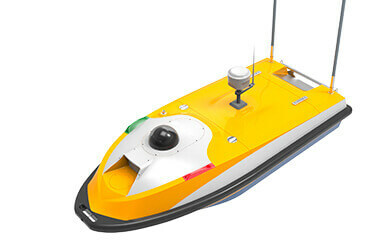 Basing on LTE communication, the USV can interact with the base station within 15km and send back real-time video and data. 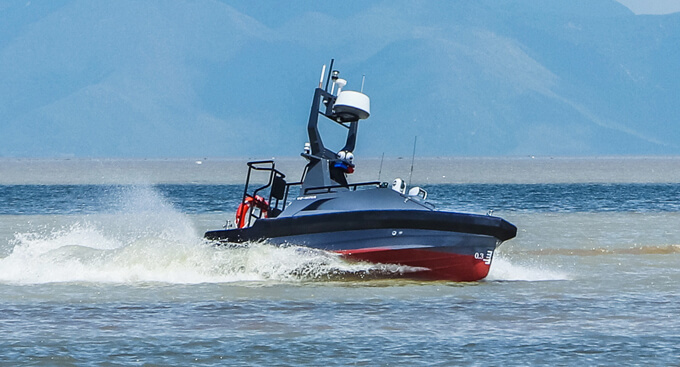 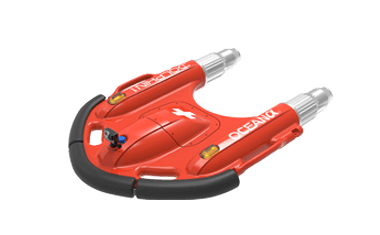 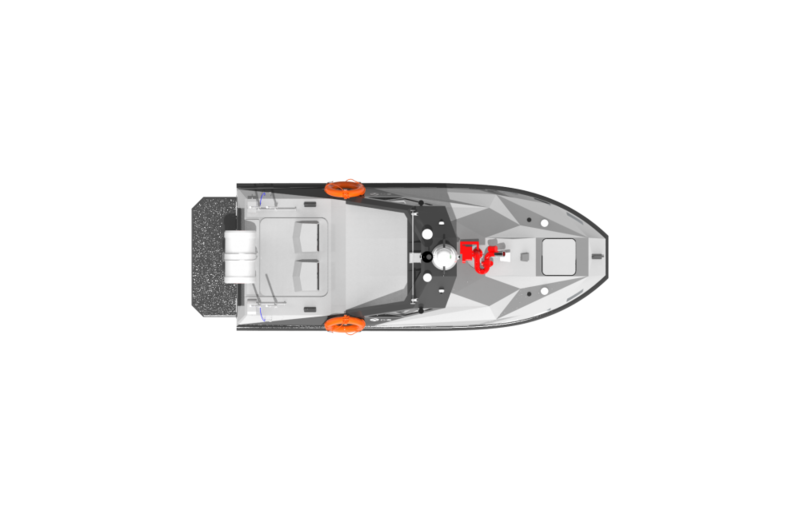 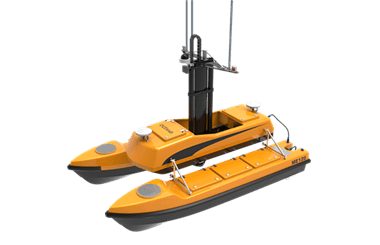 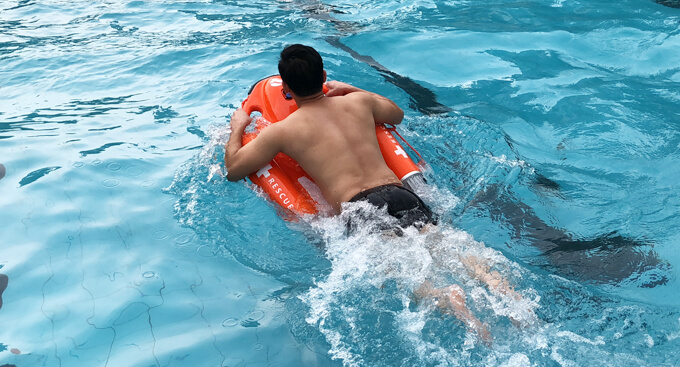 The USV runs on a high speed water jet motor and the maximum speed can reach 30 kn, facilitating quick response to emergencies. 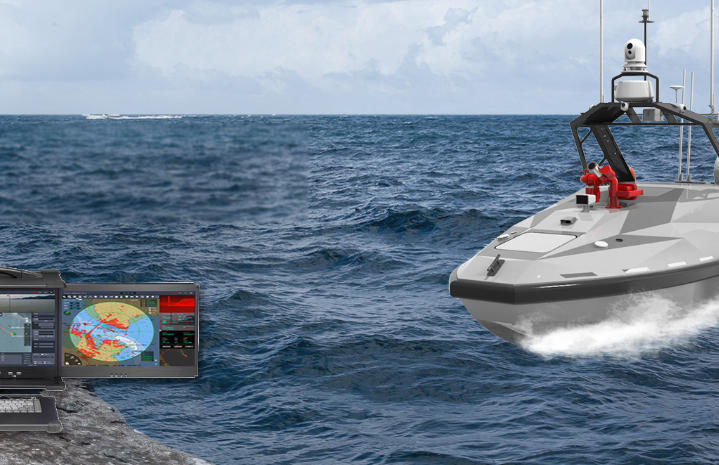 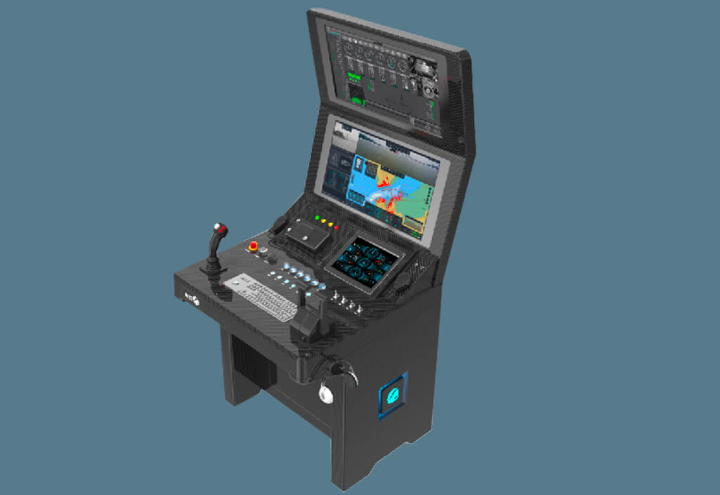 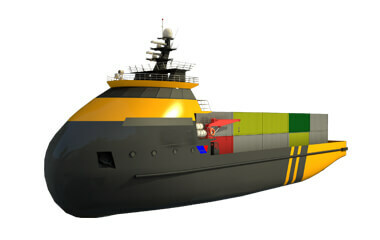 The multi-screen control base station can be deployed in shore-based command centers, mother ships, moving vehicles and other scenarios.